Remember all that stuff that they didn’t teach you in school? No? Well, How To Money is here to discuss everything from taxes to first jobs, superannuation to credit cards. 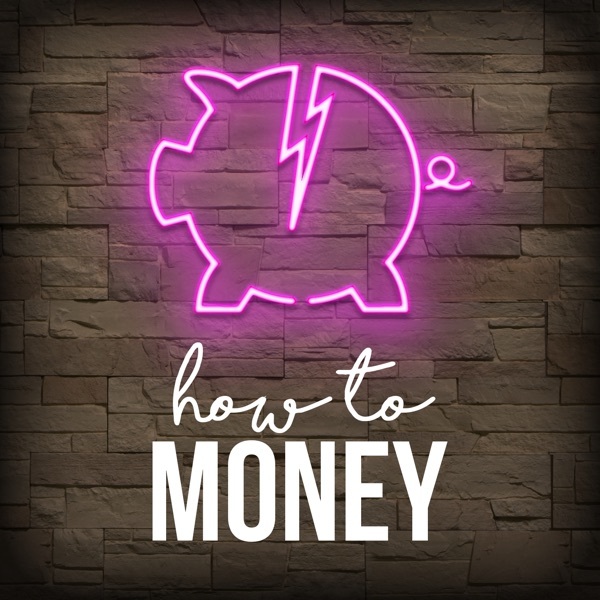 Join Kate as she takes on the task of demystifying the confusing world of money, and helps kick start your financial education journey.